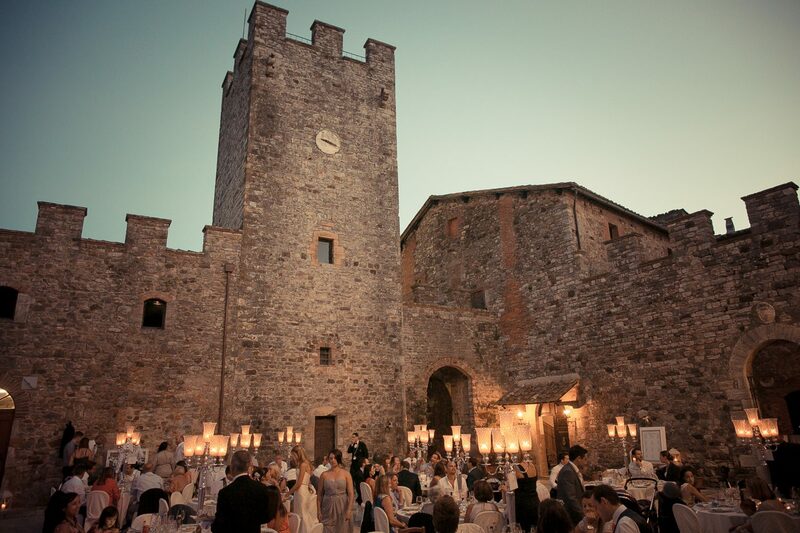 Where to get married in Tuscany? 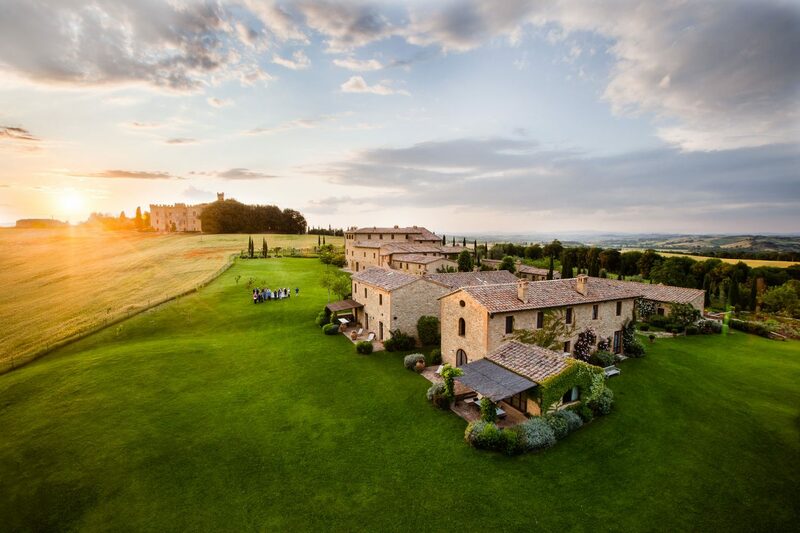 Not only does Tuscany of wonderful landscapes but also a vast choice of locations, perfect for organising a wedding: from the hills of the countryside to castles and stately homes or an elegant wedding among the vineyards. Country Relais are ideal for a country chic wedding set in the Tuscan countryside. The Mediterranean version of a country wedding. Choosing a Tuscan Country Relais for your wedding means surrounding yourselves in the beauty of the place and experiencing a deep connection with the land and its produce with a rustic but elegant touch. 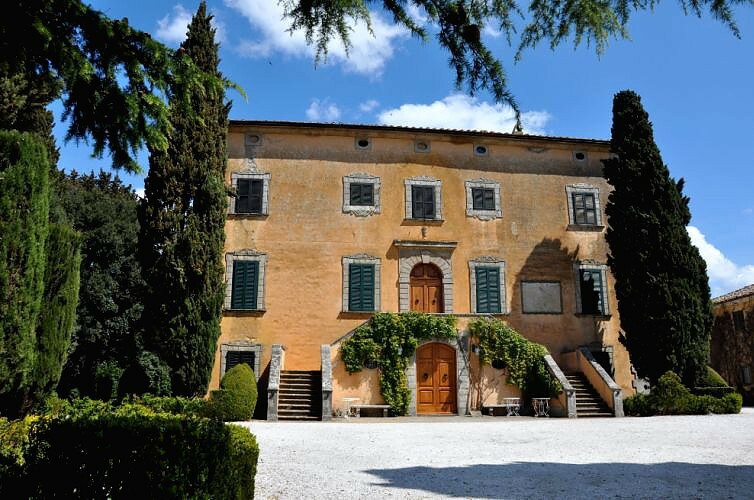 Castles on top of the Tuscan hills in the hamlets of Siena, Florence or in Chianti are perfect for regal weddings with a grand style. These places are perfect for couples who want to celebrate their big day in an exclusive location enriched by the beauty of splendid work of art. There is a wealth of options for couples who want to live to the full the historic atmosphere of Tuscany thanks to locations which date back to the Middle ages to the Renaissance. Each place brings a unique and original touch, depending on the style of your wedding. For couples who love nature a must choice is the peace of a Tuscan hamlet. A hamlet is the perfect for an intimate wedding, taking place in the serenity of these places, outdoors and far from the chaos of the city. 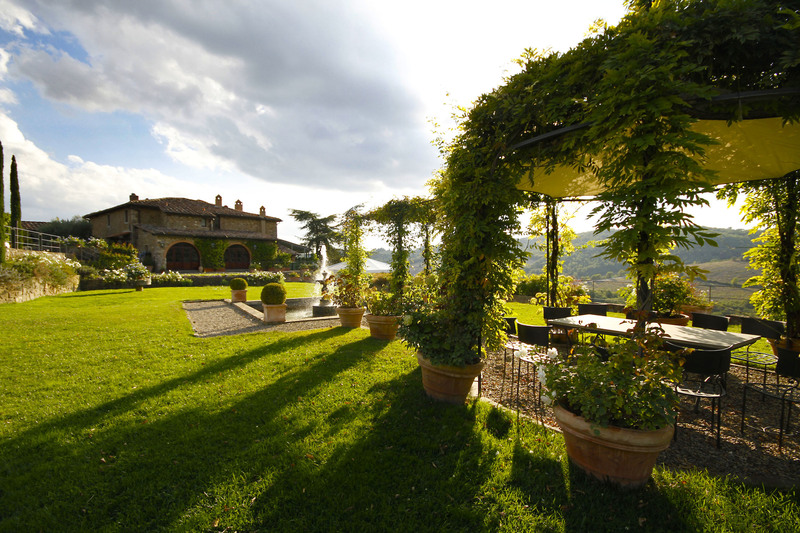 Let’s not forget the beauty of Tuscan wine resort! Couples who love the harmony and beauty of this region can opt for a unique location. 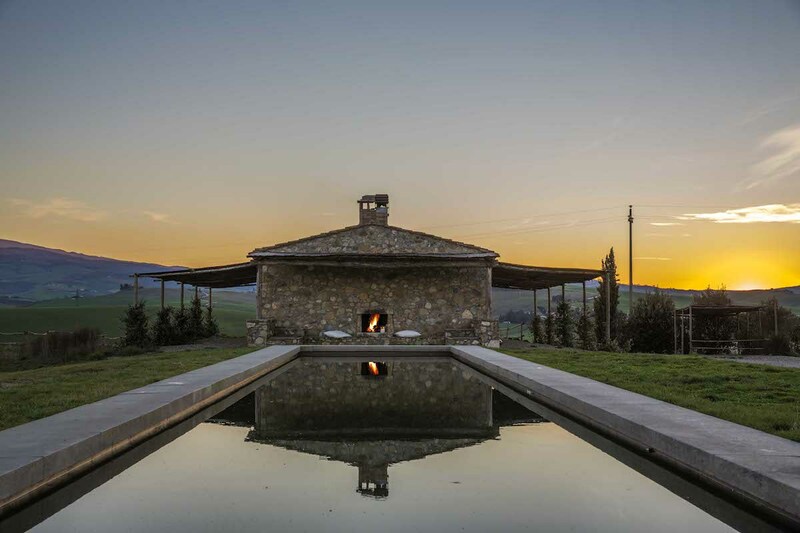 A private noble villa, set among the Tuscan vineyards. Choosing a wine villa allows you to welcome your guests in an exclusive dimension: a natural setting enriched with the luxury of modern comforts. 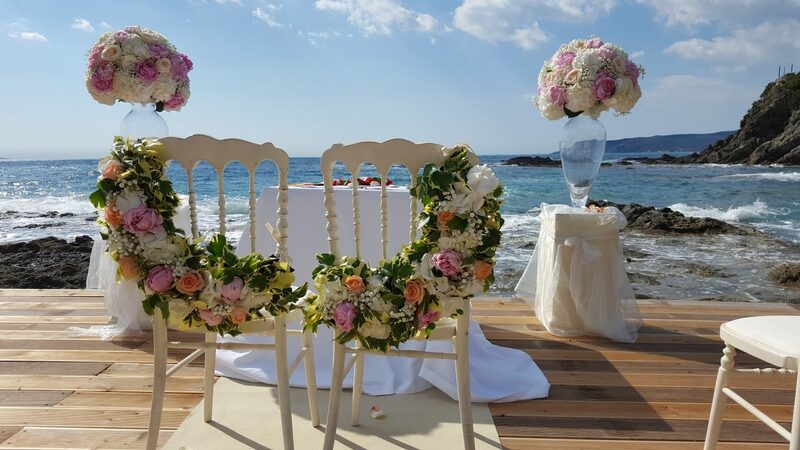 Choosing the Tuscan Riviera can be the right solution for those couples who want to say ‘I do’ on the beach. What can be more romantic than saying your vows with the expanse of the sea as your backdrop.